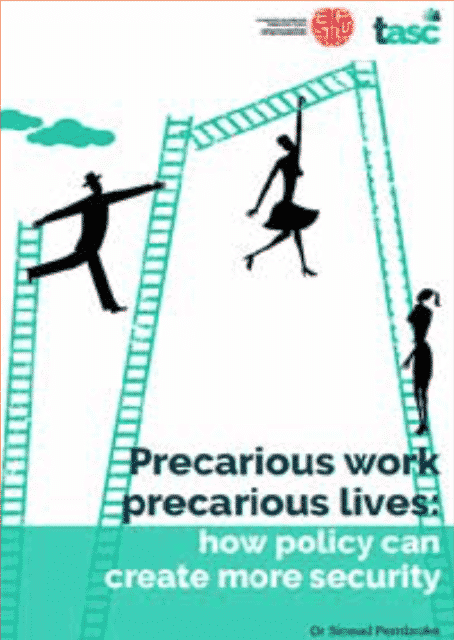 This report investigates the scope for policy interventions to address the negative impact of precarious work in Ireland. Drawing on focus groups and interviews, the report identifies five major policy areas in need of reform in order to ensure greater economic and social security for workers. These include employment protection, social protection, health, housing and childcare.